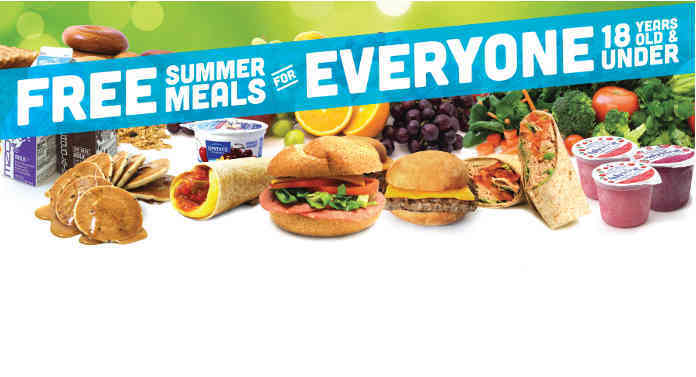 The Queens Library has partnered with the NYC Department of Education to provide free lunches for kids and teens all summer long. The free lunch program is meant for children 18 and younger and will be available at 1,000 locations across the five boroughs. Enrollment is not required for the program and meals will be provided Monday through Friday from 1PM-2PM at specific locations. The program starts on Thursday June 29, 2018 and ends on September 1, 2018. The free food program is being offered at 21 community library locations in Queens.